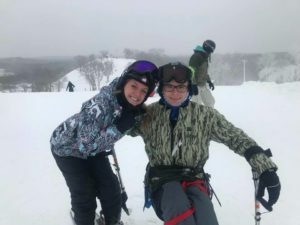 The sight of familiar faces makes Winter Camp the best kind of warm-up during the week between Christmas and New Year’s Eve. 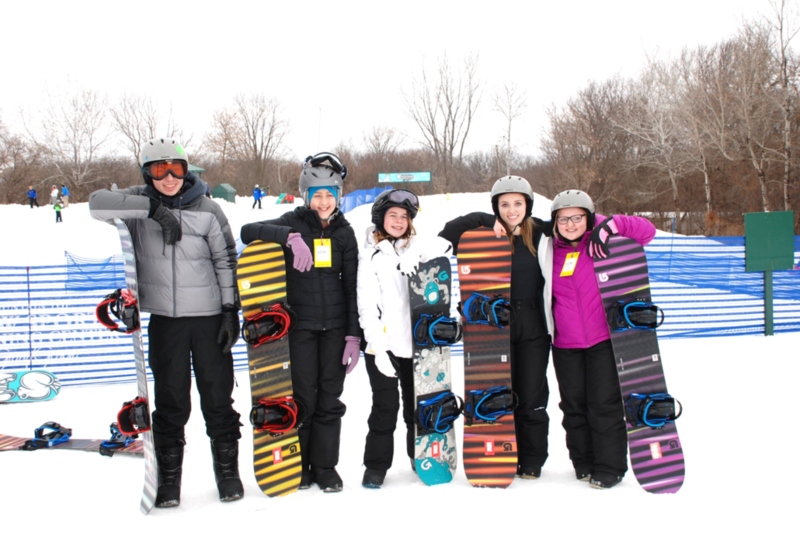 Campers get together to rekindle their friendships during five days of skiing, snowboarding, tubing and tobogganing. The indoor fun includes swimming, arts and crafts and games.